Skip to section: Lawn types – Sage | Thyme | Fennel | Basil | Mint | Quickputt. 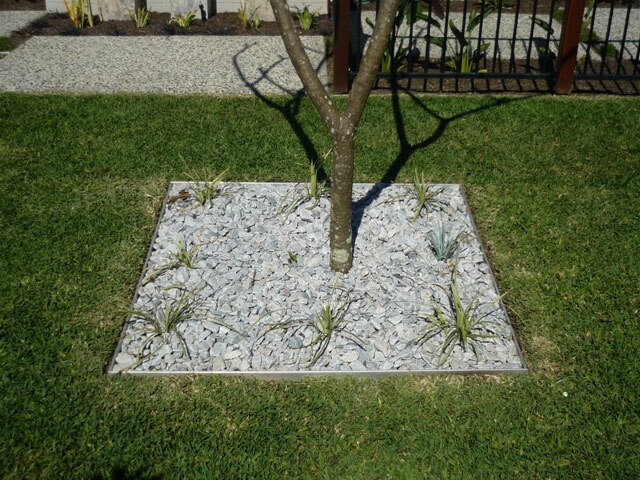 Landscaping, Aluminium Edging. Sage is a very resilient looking grass with a 40mm pile height. 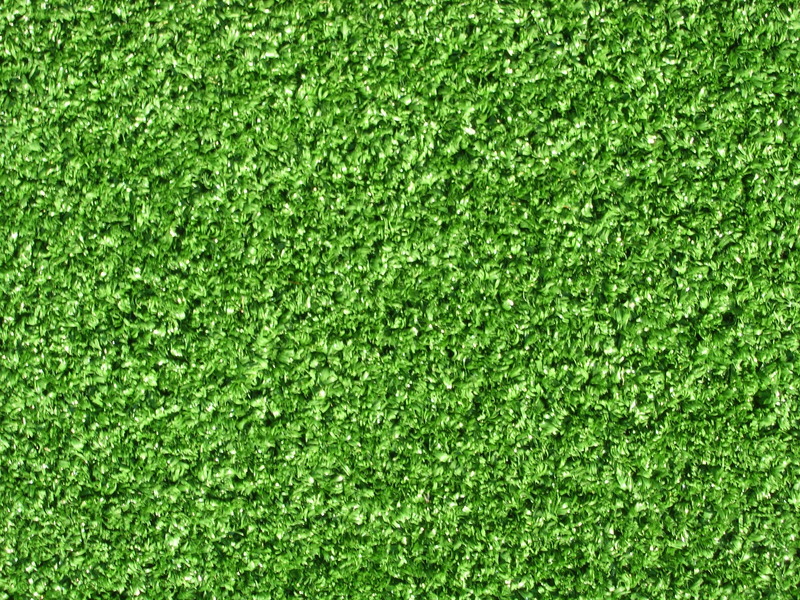 It has a 2 tone colouring and is designed with a U Curve which allows the synthetic grass to spring back to its natural appearance. 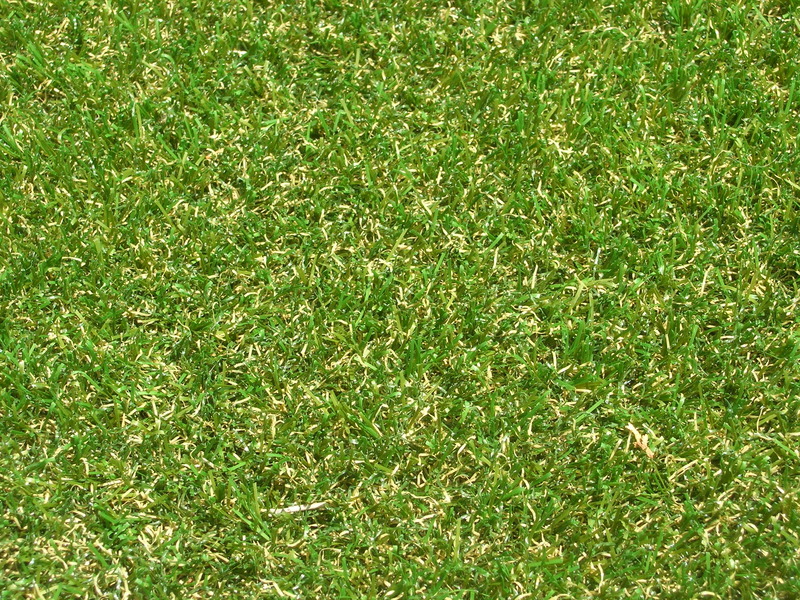 Very resilient grass with a 37mm pile height, it’s the natural looking synthetic lawn. Has a beige thatching incorporated in the design look. This grass is also quite resilient and springs back. Fennel is brand new. Description is coming soon! 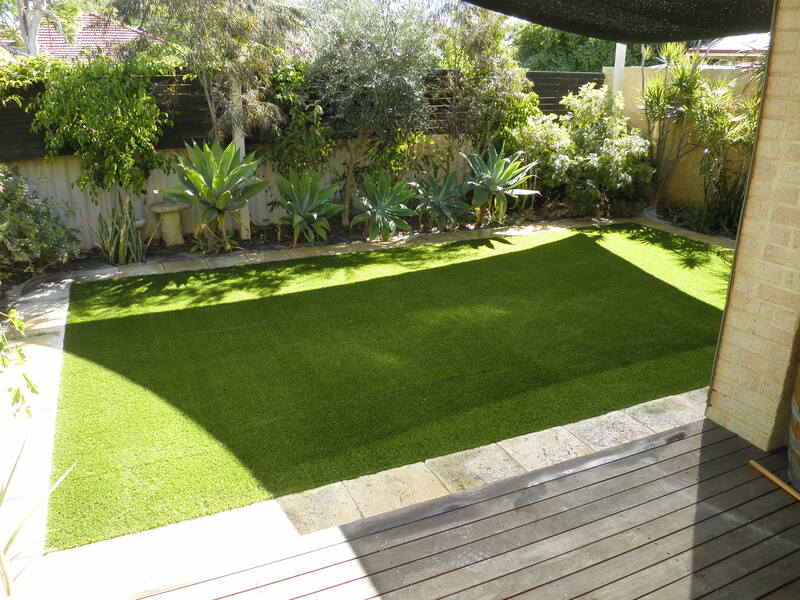 A natural looking lawn year-round providing durability and comfort with its 40mm pile height. Features a dual yarn weave combining to create a quality surface perfect for large areas. 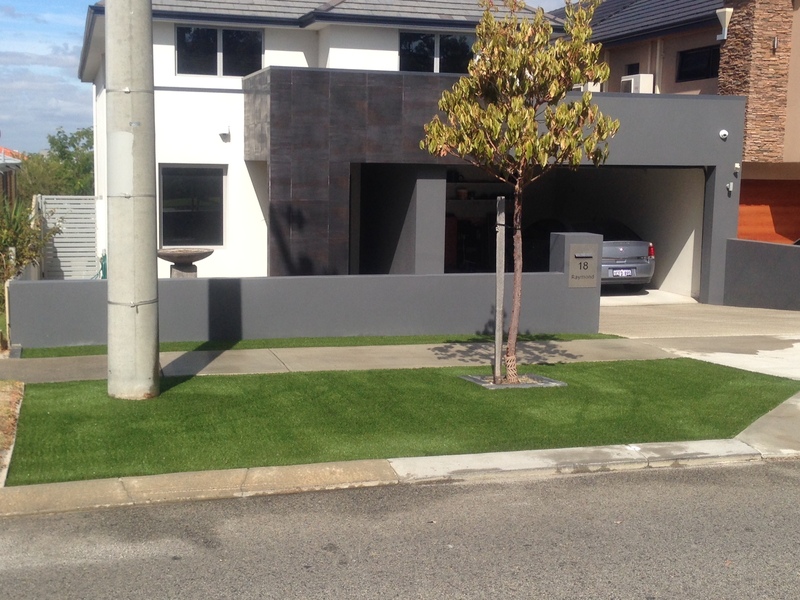 This synthetic grass most resembles the natural Buffalo look, has a pile height of 35mm. Broadleaf and comes with thatching in the bottom of pile. The ultimate selection for a excellent putting surface, 15mm pile height and is made specifically for sporting applications. 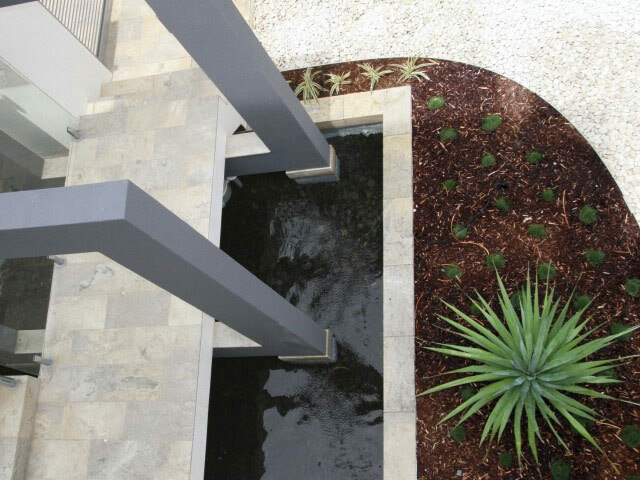 Artificial lawn can be installed to any size or shape – and can be applied to any landscape – around pools, between pavers, in shaded areas, courtyards, on patios and rooftops – and it is 100% drought proof. 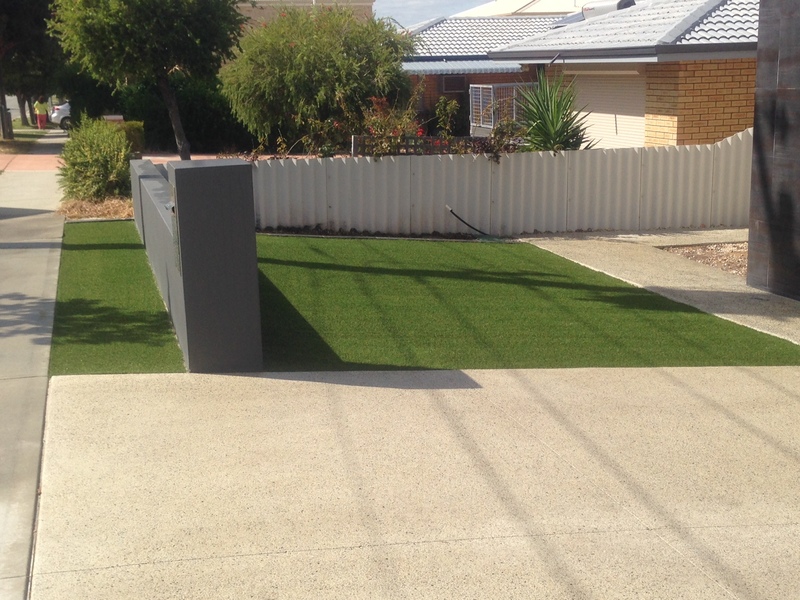 Artificial lawn is easy for the professional installer to store, transport and install, and it works well in wet or dry areas and on contoured ground. 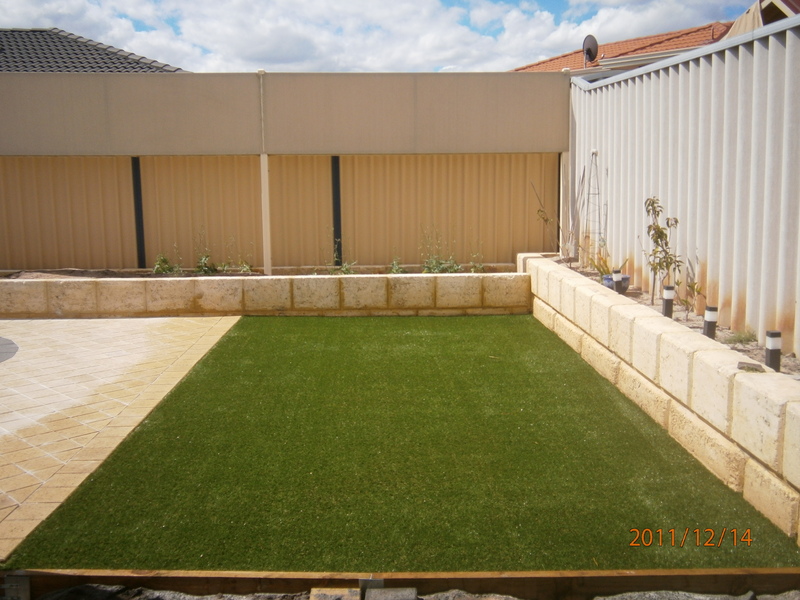 Artificial lawn is available in many different colour tones. These varieties – one rich and verdant, the others variegated for greater natural appeal, compliment a variety of landscaping situations and plant types. 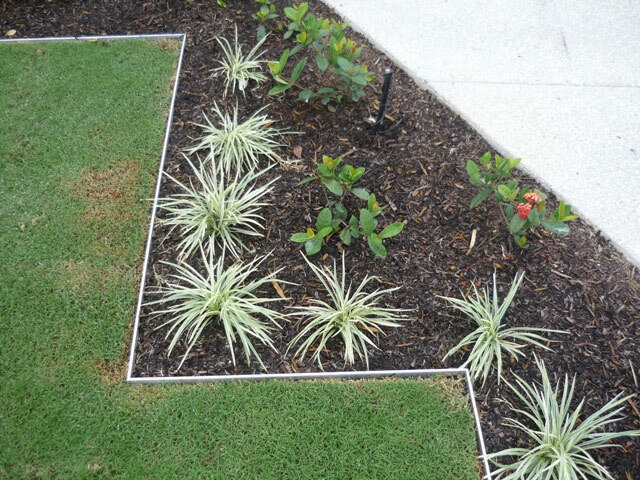 It provides a wonderful contrast to pavers and concrete edging and truly accentuates the beauty of natural vegetation. It can even be installed on top of existing pavers or concrete. 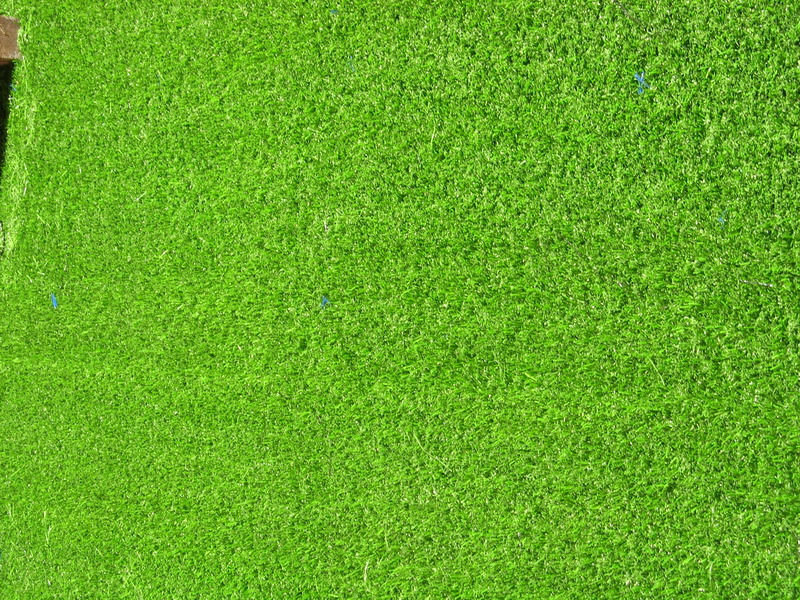 Click the links above to learn about different types of artificial lawn. 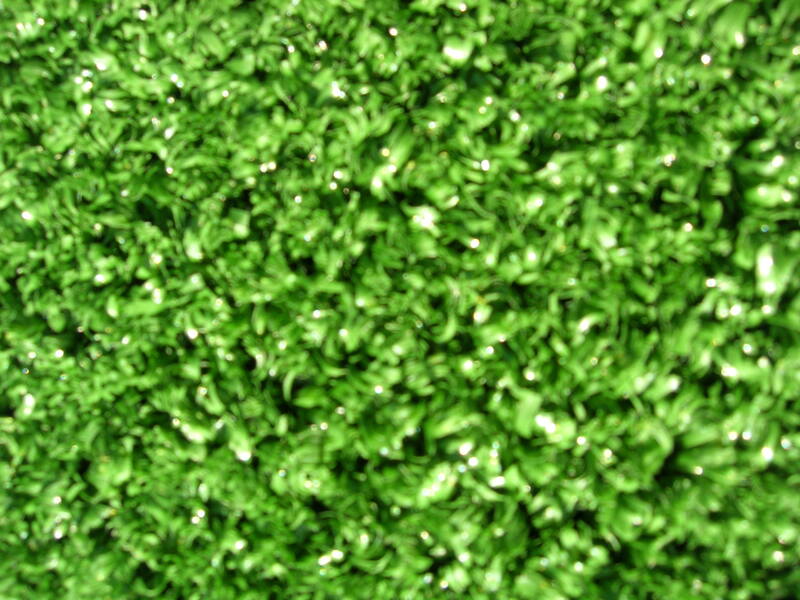 Contact Artificial Lawn Supplies today for all your artificial grass requirements. Border protection. It makes people edgy. Older gardens have been around, finding one temporary border solution after another. 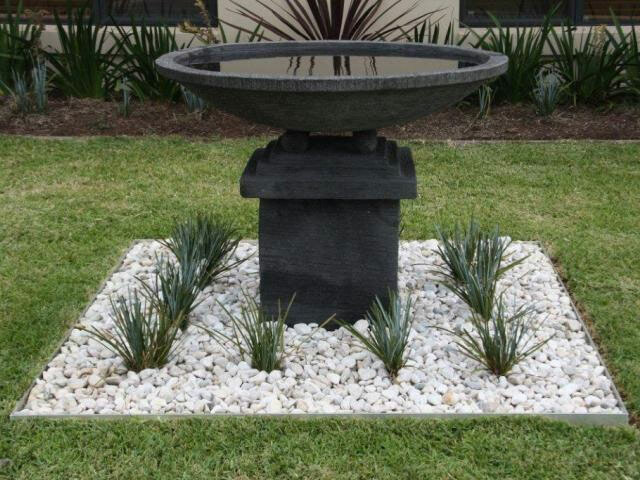 New gardens, like you, want a bit of contemporary style. 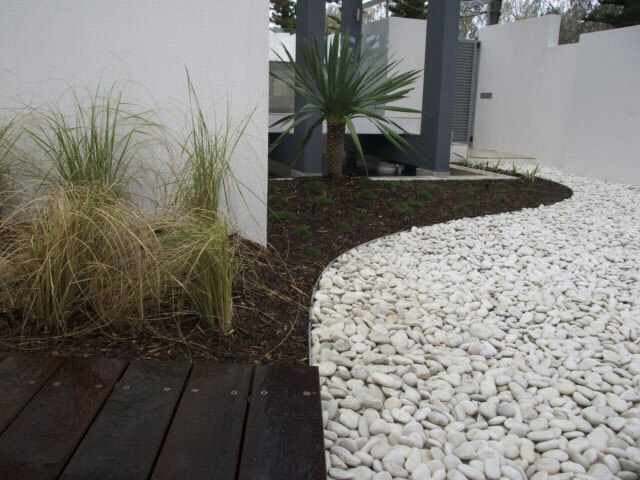 Designer aluminium edging is the answer. Plastic. It splits, it fades. Yes, it can bend if you even look at it. Wood. Discolouration is a special feature. Can attract pests, can rot. Roots penetrate. Stone. Nice. Durable. Heavy. Expensive. Iron. Susceptible to rust, corrosion. Sharp edges. Not easy to install. Concrete. Can crack. Difficult to move when a garden is reconfigured. Designer aluminium edging is strong and it’s light. Most importantly, it’s cool. 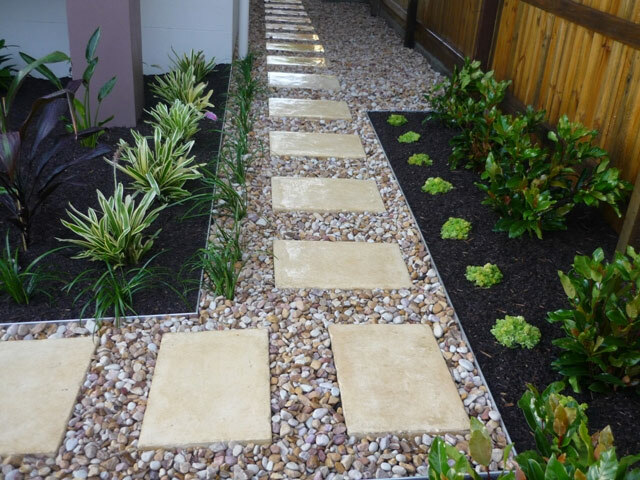 Designer aluminium edging means the same to a lawn or garden bed as a flat screen TV means to the lounge room.